Christopher Giles currently teaches at Judge Andy Mireles Elementary School in Northside Independent School District. He is a graduate of the University of Texas at San Antonio where he received his BA in K-12 Music Studies and his MM in Music Education with an emphasis in elementary music. Mr. Giles completed Levels I, II and III of Orff-Schulwerk certification and two Master’s classes from Trinity University. Mr. Giles has ensembles that perform throughout the community and at school district events. In 2012, he was voted Educator of the Year by his peers. His ensemble, Noteworthy, was an invited instrumental ensemble for the 2018 Texas Music Educators Association state conference. 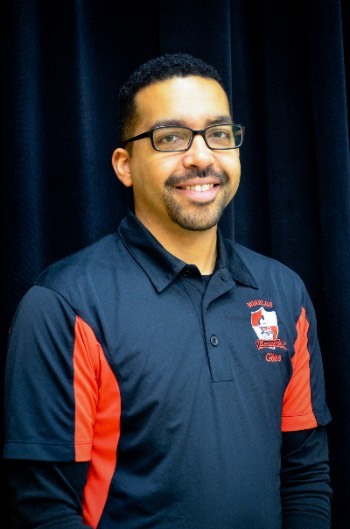 Mr. Giles is the immediate past president of Central Texas Orff and is the TMEA Elementary Division Chair for Region 29.